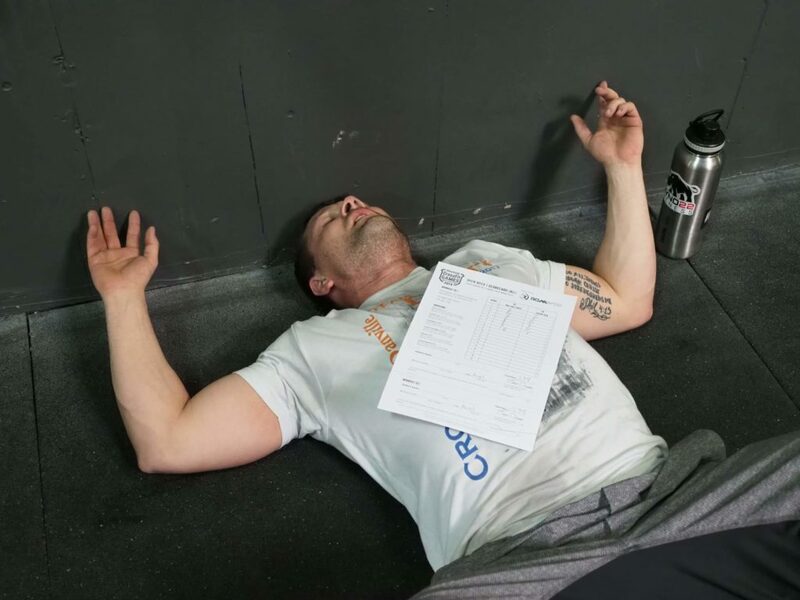 How did 19.1 treat you? Frowning back as an individual? Keep an eye out and happy birthday!